As you can see, burden of paying the 6% GST is on the Consumer. GST is NOT a cost to businesses, but rather to the Consumers only. However, there are exceptions to the rule. 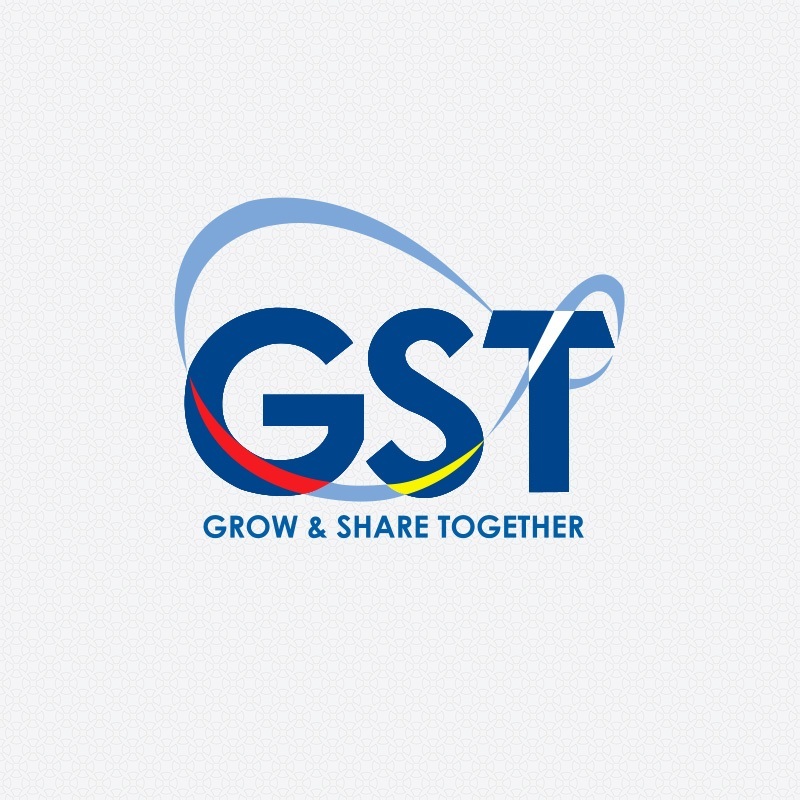 In next part of this article, we will see the different types of supplies that will affect how GST will impact a Taxable Person. There are basically 4 types of supplies scenario, each carrying different impact to the taxable person. In the next article, we will talk about taxable supplies, value of supply and time of supply.